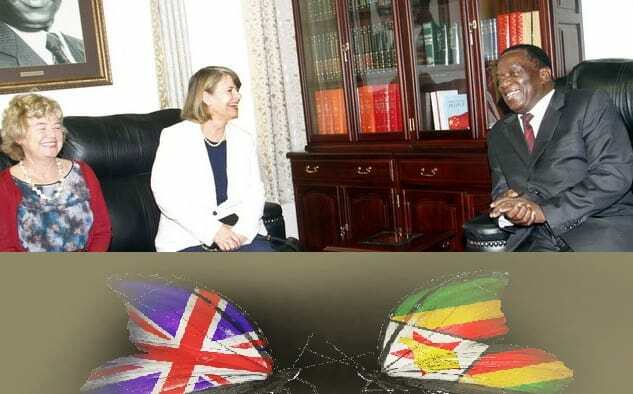 In a major foreign policy shift, the United Kingdom (UK) is teaming up with Standard Chartered Bank to lend Zimbabwean companies US$100 million, the first direct commercial loan to the country’s private sector in more than 20 years. 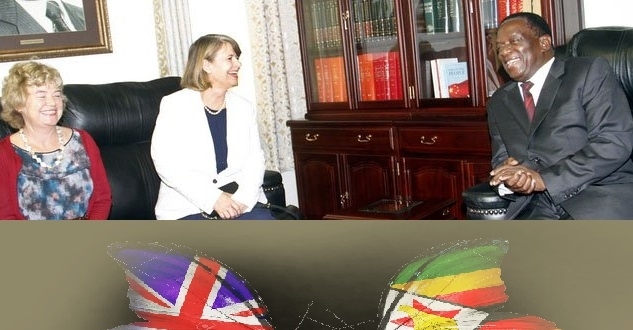 In an article published by the Financial Times, Britain’s development finance institution, CDC will provide the loan of US$100 million, a development viewed as a sign of warming of relations between Zimbabwe and the UK since London imposed sanctions in the early 2000. The rapprochement follows the advent of a new political dispensation in the country which has adopted the re-engagement and extension of a hand of friendship to all countries of the world that want to partner Zimbabwe in resuscitating its economy which had stagnated. The Financial Times also wrote that the CDC will share the default risk on loans to provide foreign exchange to Zimbabwe’s struggling businesses due to lack of foreign currency. The CDC and Standard Chartered Bank are thus finalising the list of companies that can access loans and it will focus on food processing, manufacturing and agriculture sectors. According to the publication, CD Chief Executive, Nick O‘Donohue said his organisation has been preparing the loan facility since day one of the advent of the new dispensation led by President Emmerson Mnangagwa, adding that the last direct CDC loan to Zimbabwe was for fish farming in 1994.